High resolution photos and well presented services were key in this build. Horse owners have to completely trust the facility they chose. 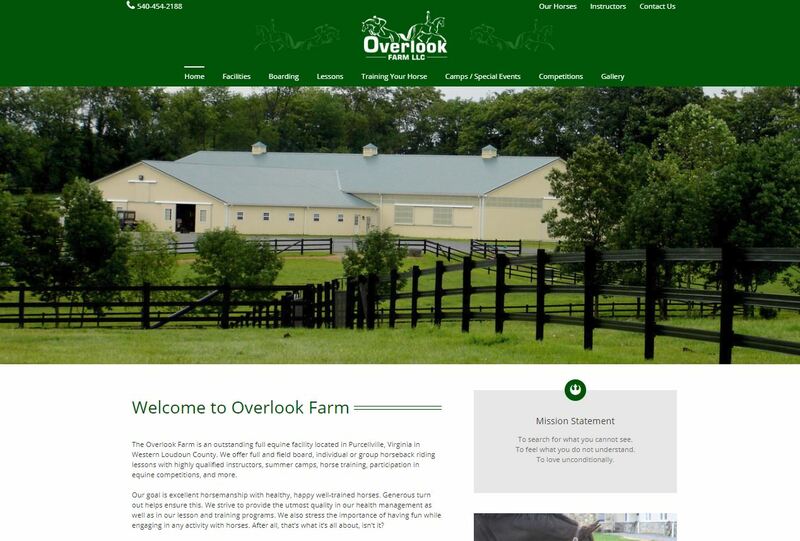 Safety, modern facilities, and excellent care of the horses has to be clear to any visitor.